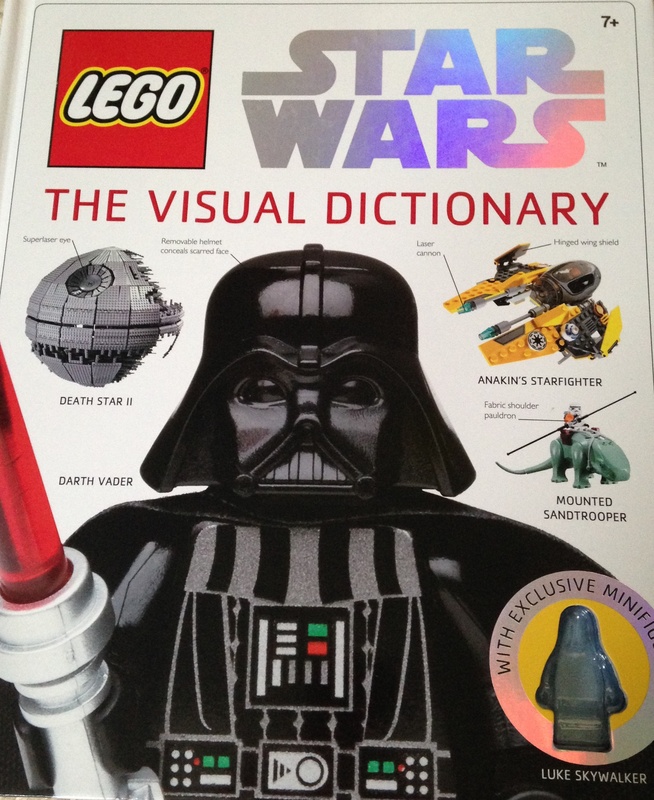 I’m currently reading Lego Star Wars, The Visual Dictionary, with my five year old son. It’s his bedtime reading choice, after having read to me first. I am learning about things like, in which sets you would find Annakin’s Podracer, how different mini figures have appeared in various sets over the years and the ins and outs of the Lego versions of all the different clans and species that feature in the films. It’s riveting stuff! But honestly, my son loves it, being the massive Star Wars and Lego fan that he is. 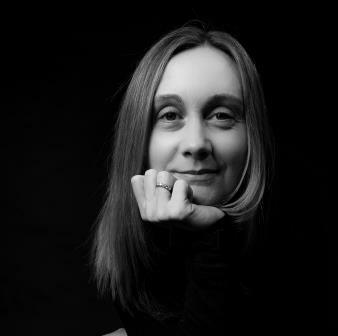 Before I had him, I spent many a day watching Barbie films, reading princess stories, tending to baby dolls and being surrounded by a lot of pink. I knew nothing about Thomas, Ben 10, Transformers, Skylanders or any superheroes. I didn’t have to get excited about tractors or racing cars and I didn’t have to do fake battles against the ‘baddies’. But of course all that has changed. I’m being educated in the ways of ‘boy interests’. It’s fascinating stuff, and all completely new to me, having grown up with only a sister myself. Even the girls are being turned. They are no longer in to being pretty in pink anyway and find they prefer to play battles with their brother. One of the main reasons for this, I think, is because of the amazing imagination of my five year old. You can’t help but be drawn in to his fantasy world, it’s much more interesting than that of the day to day. It’s fair to say that in our house things have moved on since the girls were babies. I have given away the Barbie dvd’s and even the princess stories are no longer in our possession. We’ve since been to Lego Land and Thomas World and regularly embrace anything vehicle related. Who would have thought that one person in our lives could make such a change? It’s so interesting to see what interests a boy compared with a girl. What makes my son tick is so very different to the way his sisters were. I remember watching him playing with a dolls pram when he was very small. His little brain automatically associated it as a vehicle, something to push around and shout ‘vroom’ having cruelly displaced the baby doll from the inside. The girls on the other hand, would carefully wrap up their doll and put her in the pram for a sleep, after giving her a bottle; the maternal instinct being seen from such a young age. Recently I have noticed that my son is much more aware of his gender. This comes with starting school, I guess. He asked me the other day if he was allowed to play with a Barbie doll that he found in his sister’s wardrobe. I of course said that he was fine to play with it and when I asked him why he felt the need to ask me, he was unsure. I think that being aware that this wasn’t considered a boys toy meant that he felt the need to clarify his interest in it with me first. He’s obviously been exposed to both boys and girls toys all his life, but we have never gender stereotyped him. Yet regardless of this, he has found his own interests, most of which we had never purposefully exposed him to. And passionate about them he is, which is lovely to see and is prescicely why we have all been sucked in to it too. Needless to say I can’t wait for the next instalment of the Lego Star Wars Visual Dictionary tonight. Lego plus Star Wars is like a dream come true for a lot of boys! The interest started when we went to Legoland and saw the Star Wars Lego display. There is a scene from each film created in Lego and it is amazing. I saw this most prominently with my niece and nephew, who are twins. Their house was a mix of both boys and girls toys, so they could choose to play with whatever they liked. But the boy always went for the cars and trains etc and his sister for the dolls and princesses. Oh my, you are one patient mama! The ins and outs of Star Wars has defeated me unfortunately, but I too love seeing my youngest so passionate about it. Passionate is a word that really sums it up doesn’t it? My female brain cannot comprehend how you can be passionate about something like that, but the intersect is infectious all the same. we have the batman set I love lego I have forced it on my son I think! My daughters fave toys are her brothers wrestlers lol. I found that when my son started school he was like that too and no longer wanted to play with girls. My eleven year old nephew has gotten my son in to the wrestling and he loves it! Whenever he comes round they play at wrestling, which is great for the girls as they’re not really in to rough play like that. Boys seem to have this kind of energy that they need to burn off sometimes and only a good wrestle will do. It is interesting and also seeing how my son has influenced some of the things the girls now like, as without him they probably wouldn’t have been exposed to them at all.